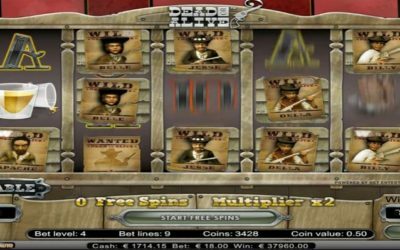 Welcome to the ultimate website of Netent’s Dead or Alive Slot Machine. This is the slot we go to when we’re looking to win big! On this site you will find all the information you can think of about this lovely video slot. Dead or Alive is one of Netent’s top video slots ever produced. Much due to its high variance and exciting bonus game. 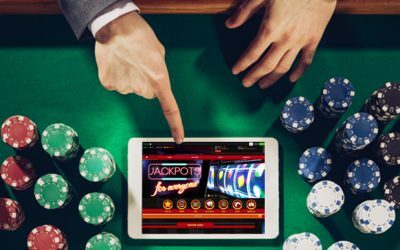 There are not many slots where you can win more than 7000 times your bet. Read our Dead or Alive slot review for more interesting info. 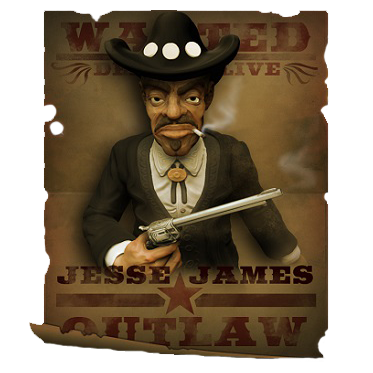 Want free spins on Dead or Alive? 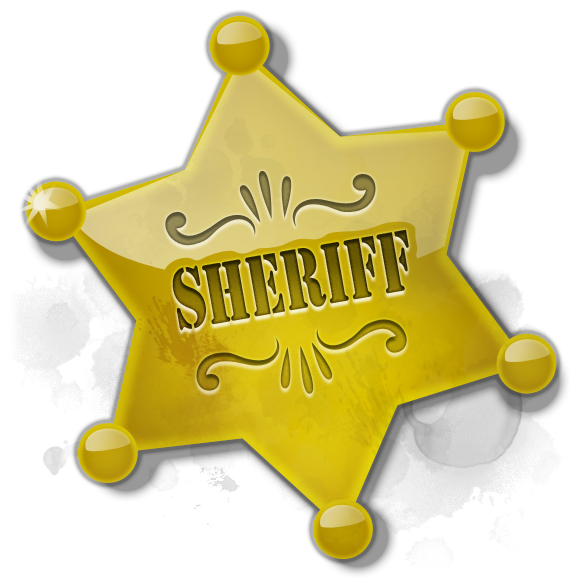 Go and check out our free spins no deposit page and see what online casinos offer free spins upon signup. Dead or Alive Triple Wild Lines MEGA WIN! 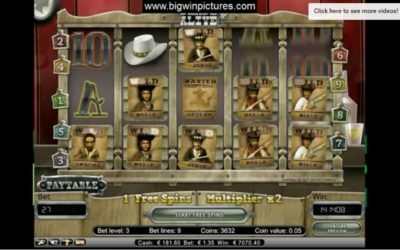 This is the biggest Dead or Alive Video Slot win ever recorded online. Bet is €18! Our last DoA record was a €40 000 mega win, but this one even beats that. This is like a dream coming true, so please watch and enjoy! This is the biggest DoA win that we’ve ever come across online in terms of cash win. Incredible!